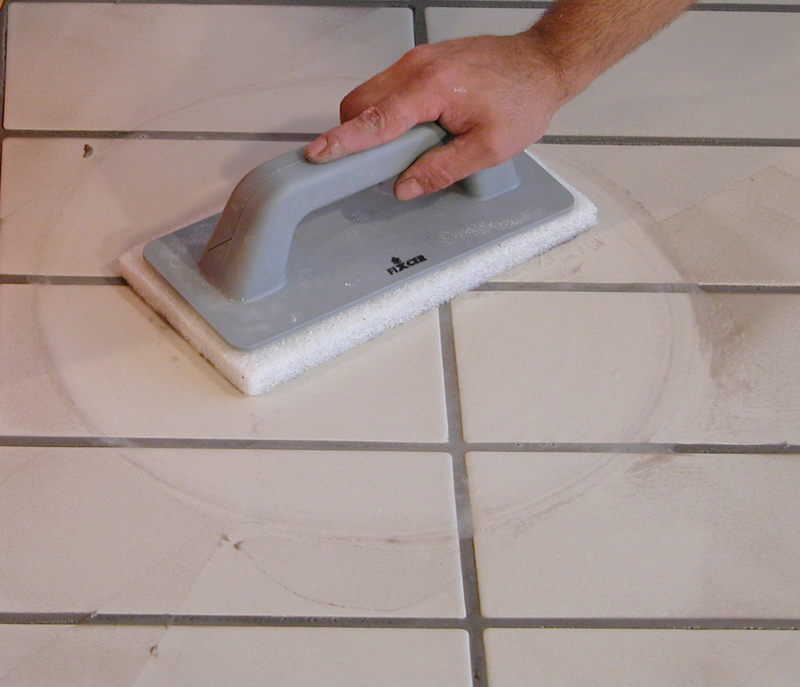 Cleaner / Detergent to remove remains of DRY epoxy grout. Ideal for final cleaning to complete work after applying CERPOXI or PROFESSIONAL PX. 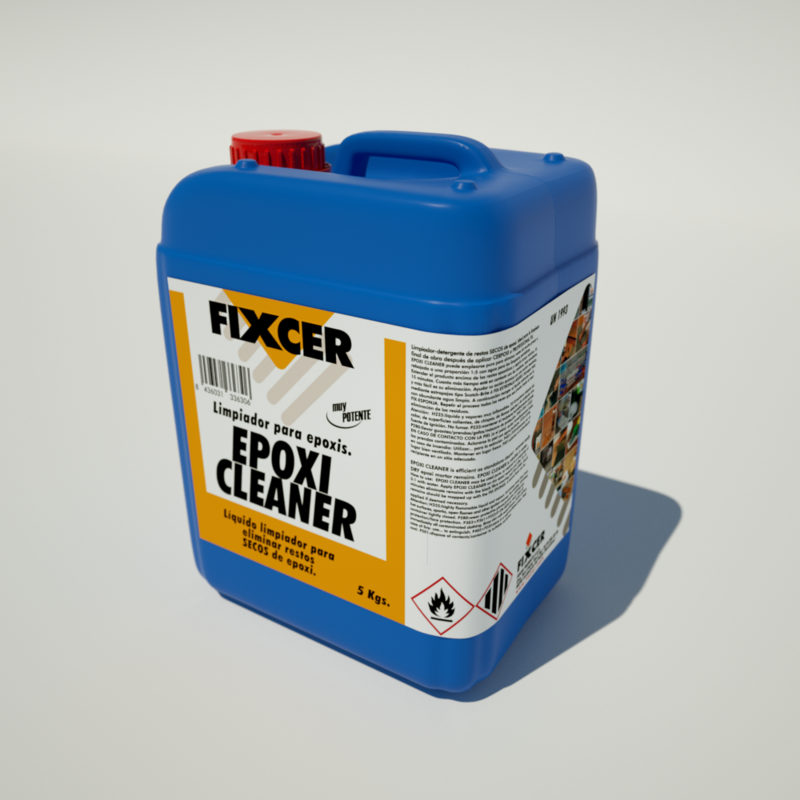 -EPOXI CLEANER is a biodegradable, non-aggressive detergent containing emollients and solvents with pH=7, which helps to emulsify epoxide residues with WATER and thus completely remove them. -EPOXI CLEANER can be used to remove very heavy remains or diluted at a ratio of 1:5 with water for occasional cleaning.